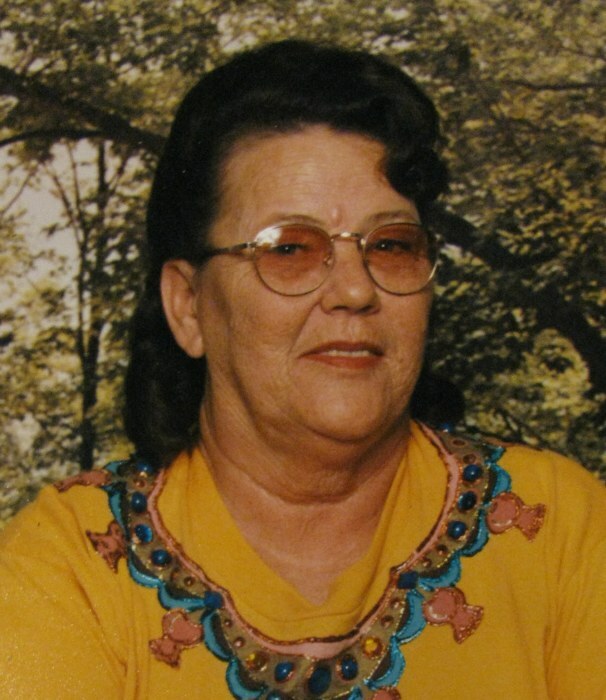 Berniece Elaine Merrel, 82, of Rockport, passed away on September 10, 2018 in Port Lavaca, Texas. Memorial services will be held at 11:00 a.m. September 22, 2018 in Tivoli, Texas at First Presbyterian Church, with Jim Furr, officiating. A reception will follow. Berniece was born in Topeka, Kansas to Donald Leadell and Bessie Berniece (Kline) Merrel on October 25, 1935. She and her family moved to California when she was a child and she attended school in San Jose. As a young woman, Berniece moved to Seadrift, Texas where she became a loving mother and homemaker. Even though much of her career was spent cooking in various restaurants, she enjoyed preparing meals for her family and friends, especially over the holidays. She also crocheted beautifully and abundantly. One knew they were loved by Berniece when she gifted you with one of her charming afghans. Above all, she treasured her family and she dedicated her life to them. Berniece is preceded in death by her parents, Donald and Bessie Merrel; her siblings, Carole Rhea, Donald (Butch) Merrel, and Dennis Merrel; her children’s father Herbert Cady, Sr.; her daughter, Jody Estes; and her step-son Johnny Lane Cady. Berniece is survived by her loving children, Donald (Pam) Switzer, Vicki (Wayne) Gaines, Brian (Cindy) Mawhorr, Scherie (Jeff) Newton, Herbert (Melva) Cady, Jr., and Oddie (Kathleen) Cady; and siblings Gerry Wolf, Forest (Lee) Merrel, and Tommy Merrel. She also leaves behind her numerous beloved grandchildren and great-grandchildren. The family wishes to thank those who have extended financial and emotional support for Berniece during her final days and suggests that memorial contributions be sent to Hospice of South Texas in Victoria or Aim Hospice in Rockport, Texas. Cremation Services Entrusted to Victoria Mortuary & Cremation Services, Victoria, Tx.